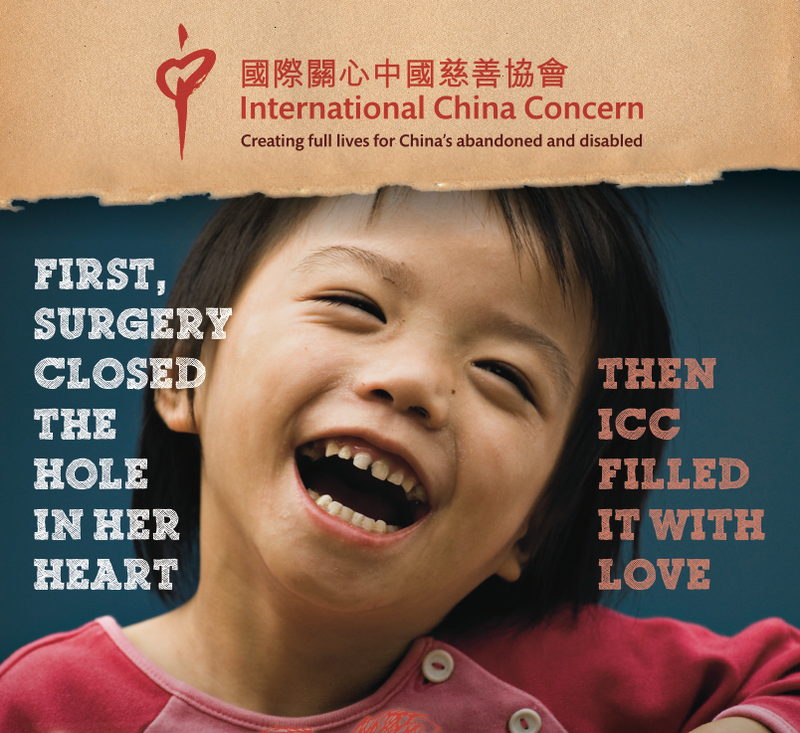 Founded in 1993 by David Gotts, International China Concern (ICC) exists to help the disadvantaged live life to the full. They believe every child is precious and has the right to be loved, to have hope for the future and the opportunity to realize their dreams. ICC believes that where a child lives should not dictate if that child lives. The En Quan Yuan project provides 24-hour specialized home style care together with integrated medical and therapy services to 21 children (11 boys, 10 girls) between the age of 10-24 who have come into ICC’s care due to their severe disabilities, such as cerebral palsy, autism, and severe mental impairment. Many children experience more than one condition leading to their disability. Congruent with our wider values, the children within En Quan Yuan have a home with ICC, for life. More fragile than the rest of ICC’s 350 children in care, the aim for these children is to provide them with the highest possible quality of care so that they can find and experience enjoyment in their daily lives. They require higher levels of intense nursing care as the majority of children cannot walk on their own and are dependent on mobility aids such as wheelchairs and their carefully selected nannies for any type of movement. Many require specialized bedding and custom-made chairs to help them with their levels of comfort and postural sitting. Almost all of the children in this area suffer incontinence and are unable to perform the most simple tasks of being able to feed, drink and bath themselves. Caring for highly disabled children in China is not general. ICC’s model and care standards are being held up as the approach to follow by both families who have a child with disability and the local Welfare Centre.